After much anticipation, the Danessa Myricks x Limelife makeup collection has launched! We have all been waiting patiently for this collection and are so happy to have it available to you all. 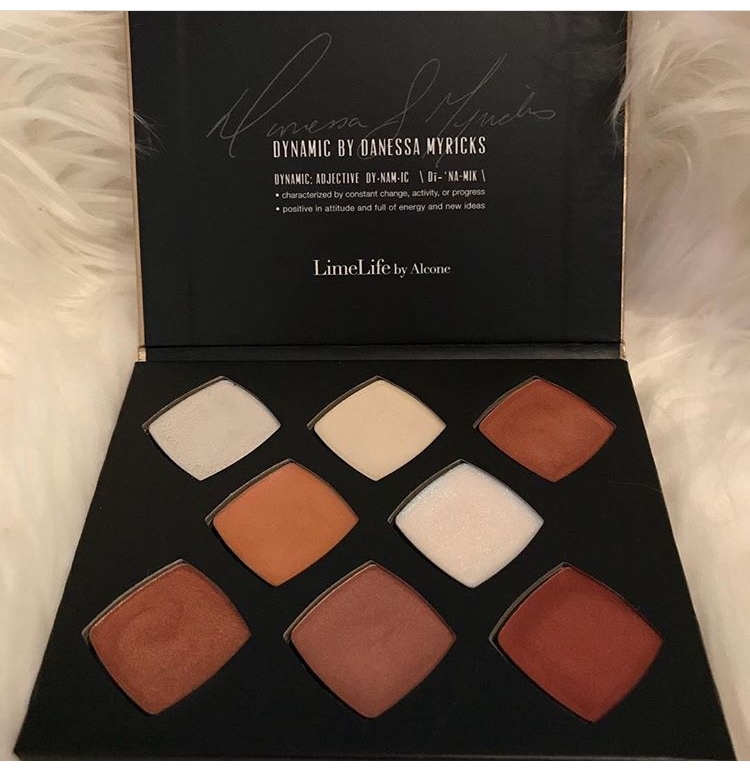 Limelife had a good range of colors for all skin tones, however, the Danessa Myricks collection has extended the line to deeper colors that work not only for women of color but for all skin tones. The colors and textures are absolutely beautiful! If you follow Danessa Myricks on Instagram, you will see that her esthetic is really luminous beautiful skin and the cream highlighter palette provides everything you need to get the looks she posts. The blushes are so pigmented and rich and although they are bright in the package, don't be intimidated. They build up beautifully for rich vibrant color. Finally, the 7 new lip colors provide a range of every day nudes to deep dark vampy browns and plums. There is something for everyone. Everything is available under the Shop - Makeup & Skincare link. Feel free to comment with any questions. I look forward to hearing about your favorite in the line!